At Seagull Aerial, we use state of the art, custom built multirotor copters and professional photo/video equipment to provide our clients with the highest quality media. In addition to our cutting edge equipment, our unique creative vision provides you with the utmost in filming freedom and flexibility. Customer Reviews: We Love our Clients, And They Love Us. We are fully dedicated to our clients and their filming needs. Check out what our customers are saying about Seagull Aerial! Working with Seagull Aerial was truly awesome! Max presented Ayala Land estate developments and Ayala Land Premier residential and leisure projects in a totally breathtaking way. We actually saw it from a different perspective — a higher and inspiring perspective. Our social media posts had a spike in likes and shares when we posted his videos of our developments. Him being adventurous and simply fun to work is a great bonus! Working with Seagull Aerial is great as Max really knows the how to feature the angles of a location. His shoot for our company’s real estate projects in Visayas and Mindanao highlighted the district components in such a way you could already imagine the story. His choice of shot angles are very distinct and he can show you the unnoticed assets of his subjects that you may have overlooked. Max is easy to work with, even without a designated plan for the shoot, he’ll execute and show you the clips you wish you had in mind. We hired Seagull Aerial to film a real estate project for us, and they far exceeded our expectations. Their knowledge of the equipment and creative shooting style blew us away. Not only did their video generate more views that any we’ve created before, but the still images they provided us with were incredible! 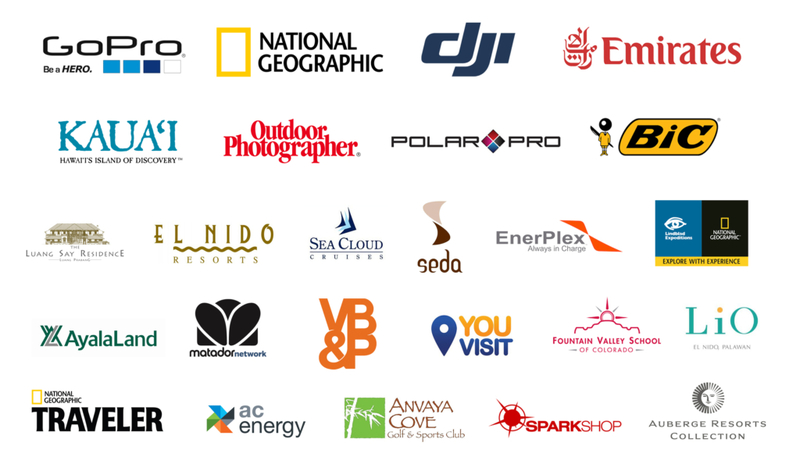 Join our satisfied customers, and fly with Seagull Aerial today!